The fourth PERSUADER album, "The Fiction Maze", will be released in Europe on January 17 and in North America on January 21 through Inner Wound Recordings. Avalon/Marquee will release the album in Japan on December 25. 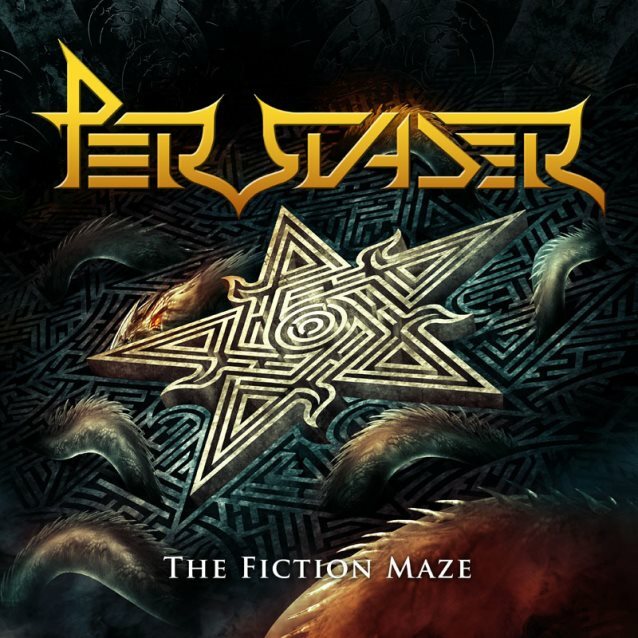 "The Fiction Maze" is another step forward for PERSUADER as they constantly continue to develop their sound, songwriting skills and performance. PERSUADER describes the CD: "A lot of hard work was put into creating the perfect mix of everything we've done so far. 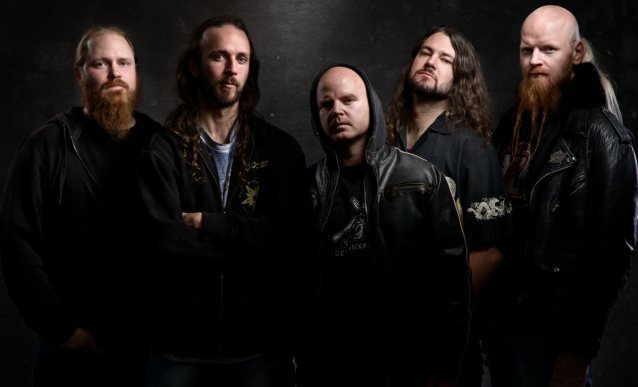 We've expanded on the PERSUADER sound while keeping true to the core that is the band; heavy riffing, strong melodies, pounding rhythms and soaring vocals." 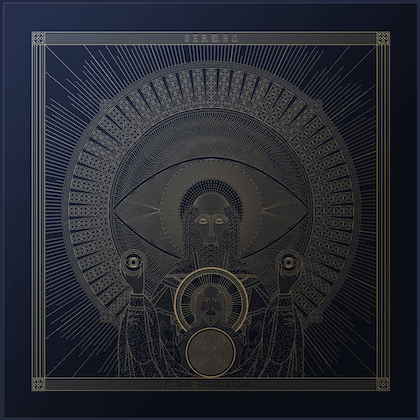 The mixing and mastering was handled by Ronnie Björnström (AEON, APOSTASY, BONE GNAWER) and the production fits the album really well, giving lots of space to the more aggressive side of the PERSUADER sound, but without losing the melodic parts in the process. "The Fiction Maze" can be pre-ordered at the Inner Wound Recordings store (CD, vinyl, t-shirt bundle available) at innerwound.bigcartel.com. A limited 12-inch double gatefold edition of "The Fiction Maze" will be released on February 7.